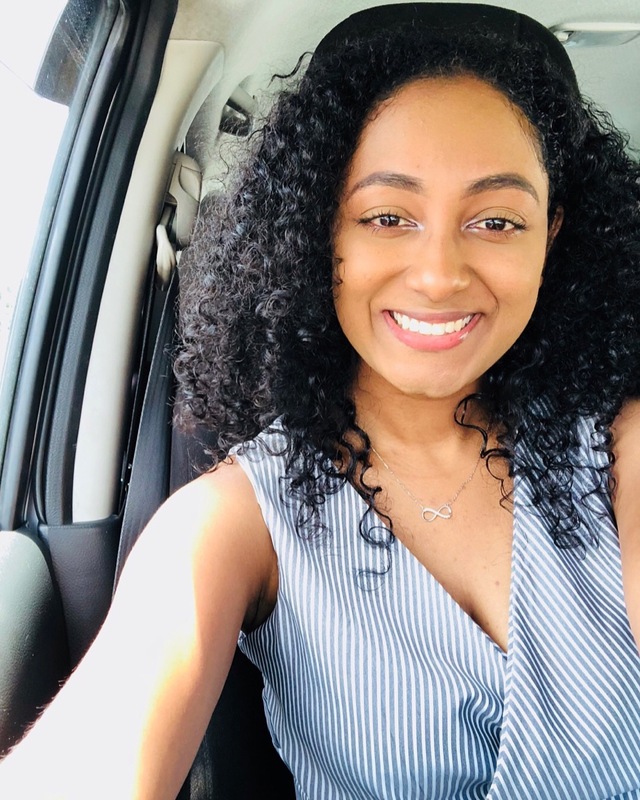 Coming from Guyana, a tiny country in South America where development is slowly progressing, has motivated me to further my studies in a field of endless importance – water management. 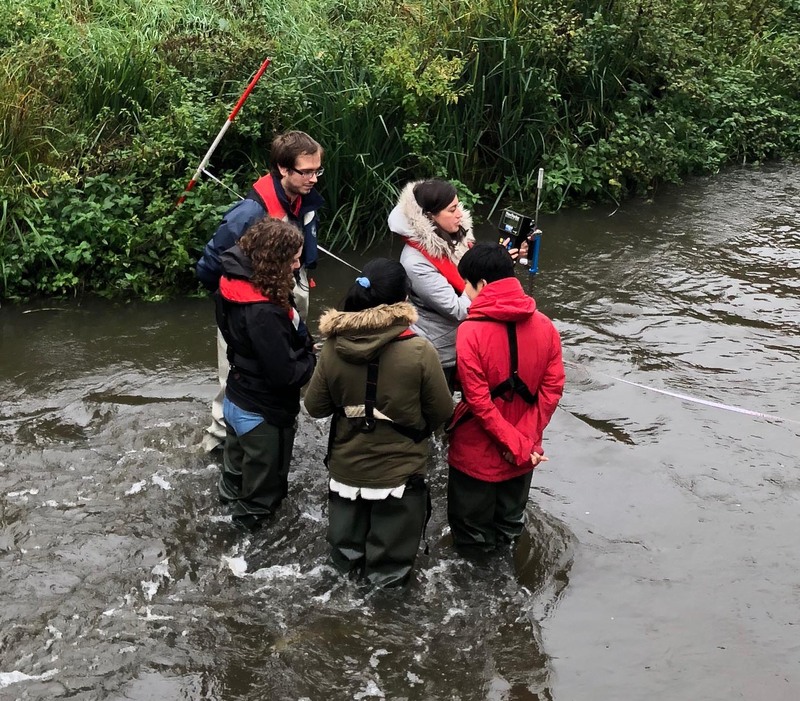 I scoured the internet to find a programme that would equip me with practical skills to effect positive change in my home country and I was not disappointed when I found the Environmental Water Management MSc at Cranfield. Cranfield University’s strong link with industries made my decision an easy one. Far too often we are taught a great deal in the classroom and very little is applied in the working world. At Cranfield, the organisation of the modules is well planned as each module builds on the previous and the modules themselves are expertly structured and relevant. The method of teaching is interesting with one module being completed in two weeks – the first week is a taught week which can be pretty intense and the second week allows for private study where you are typically required to complete an assignment. Not to worry, there are fascinating field trips and fun laboratory exercise. Also, there are many interactive sessions that allow you to think, work with others and learn from everyone’s experiences. The assessments given are very practical – it’s not strictly research. Sometimes you write as a consultant trying to address a problem, sometimes you prepare a conference paper and you create documents for technical and non-technical audiences – great skills for a young professional! Aside from academics, I have made great friends from all ends of the earth and there is always a sense of family between us. As an international student this is extremely valuable to me. Unforgettable moments for us included winning a cake baking competition organised by the staff and having a fantastic culinary cultural exchange at our Christmas social.